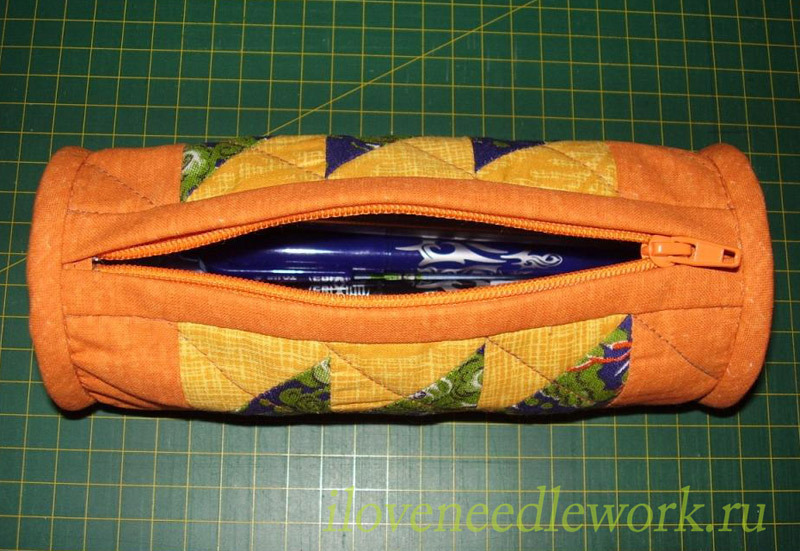 How to sew patchwork pencil case. 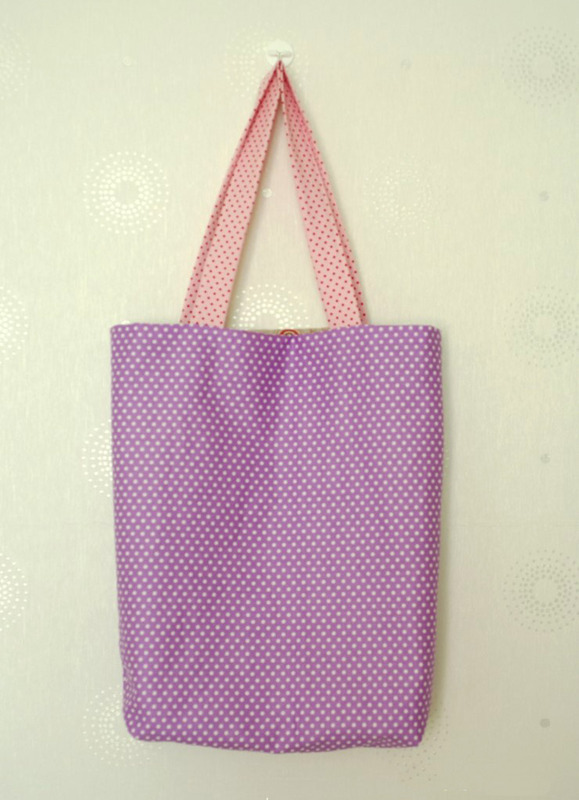 I took the measure of the fabric zipper bag and a shopping bag made to measure. 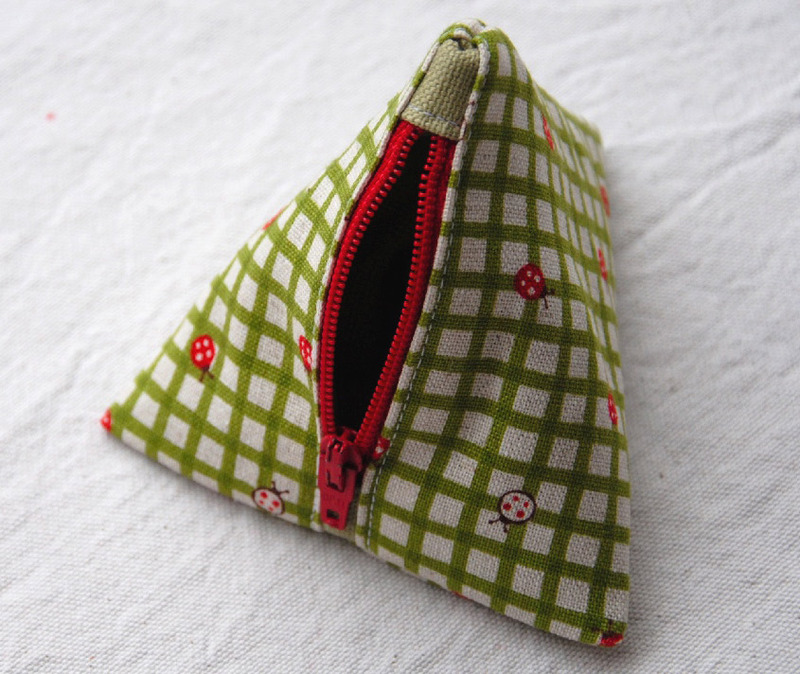 Folded turn inside the small triangle and it remains completely closed beautiful. 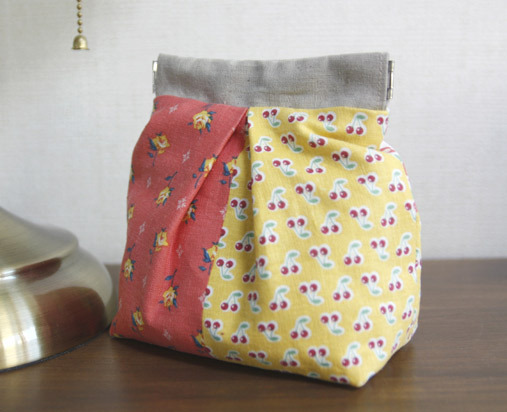 Make This easy Drawstring Bag Pouch Tutorial. 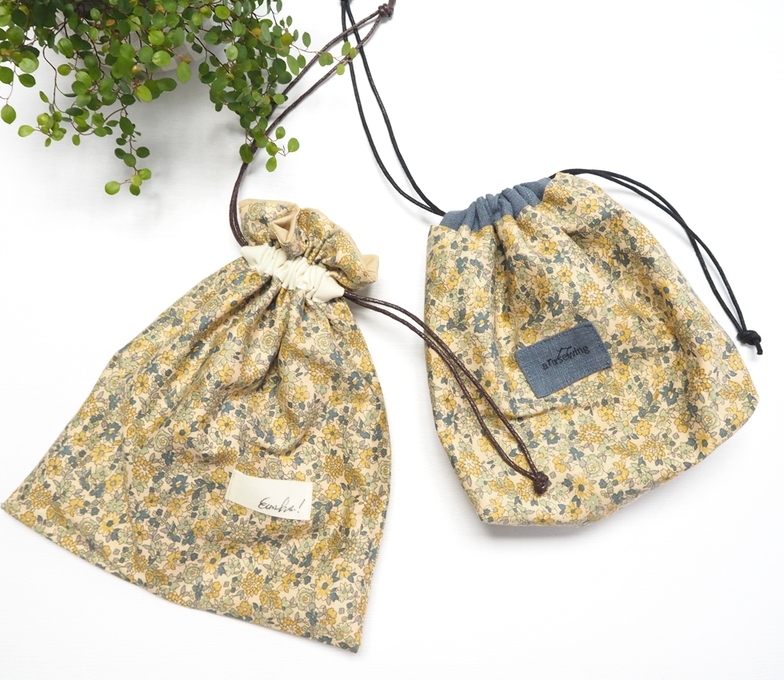 Simple and stylish drawstring bag. 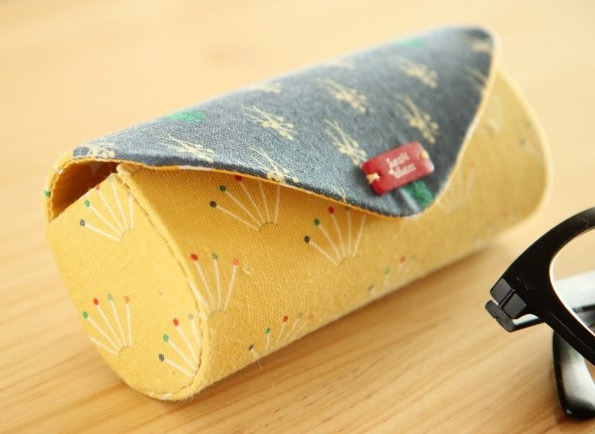 DIY: Pencil Case Tutorial. 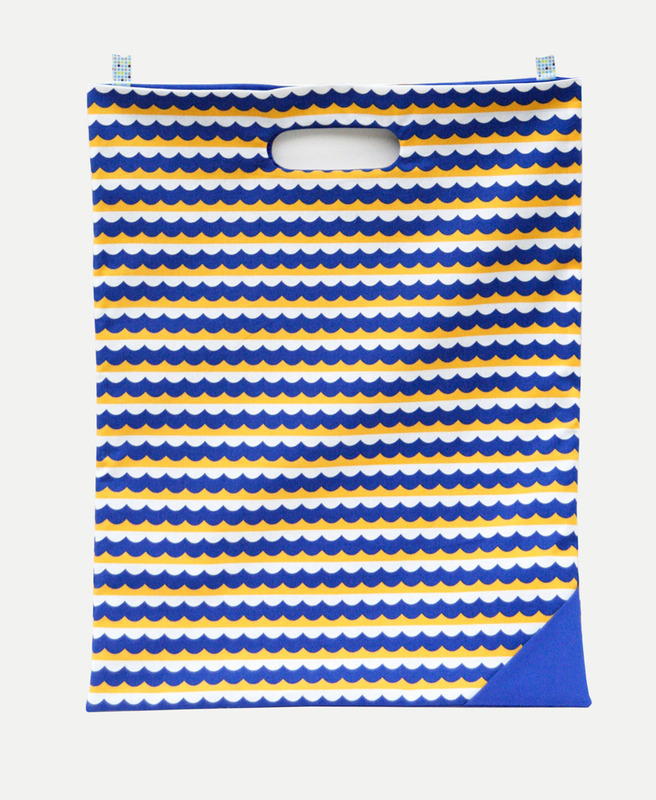 The roller measures approximately 21x50cm and there is space for 10 large pens / pencils. 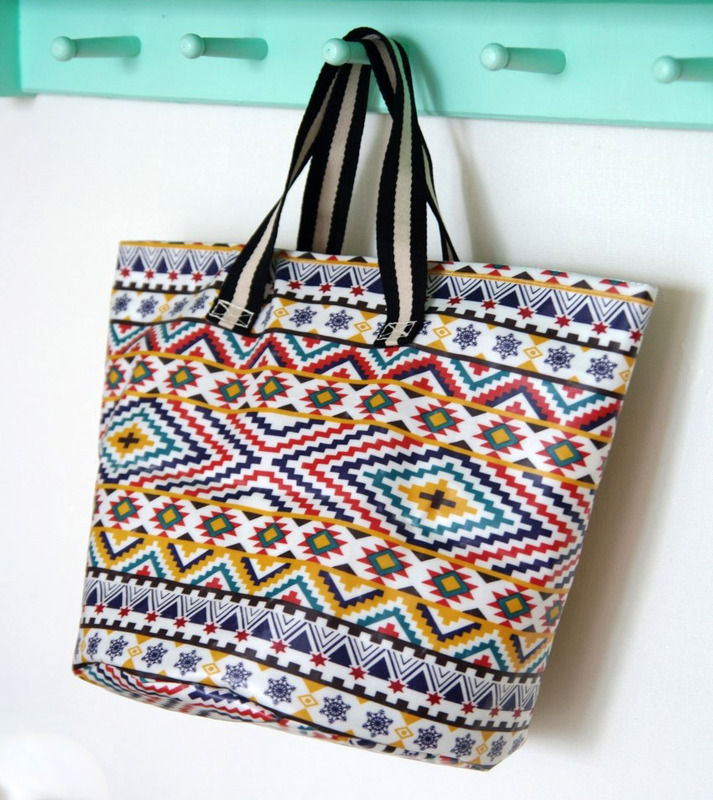 Large Bag Tote DIY Tutorial. 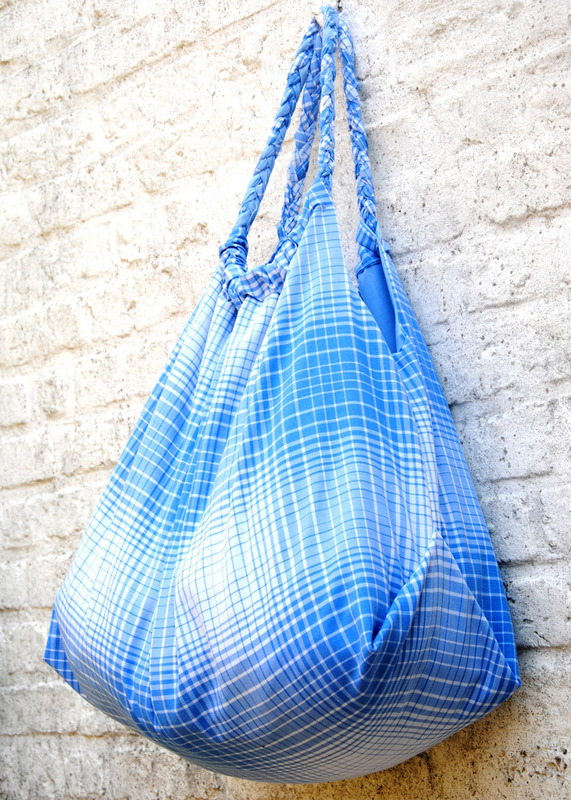 How to sew a big bag of fabric. 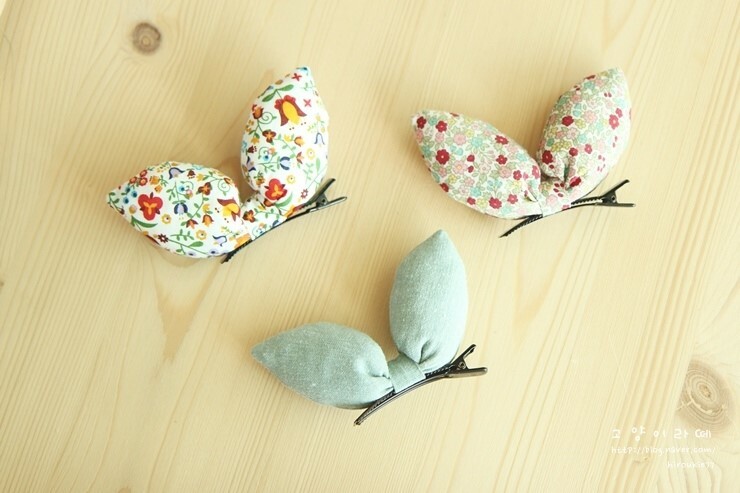 This cute basket and tray combination is perfect for on your side table, in your sewing workspace, or for gift giving. Both projects utilize a fun curved dart for construction and are quick and simple to make. 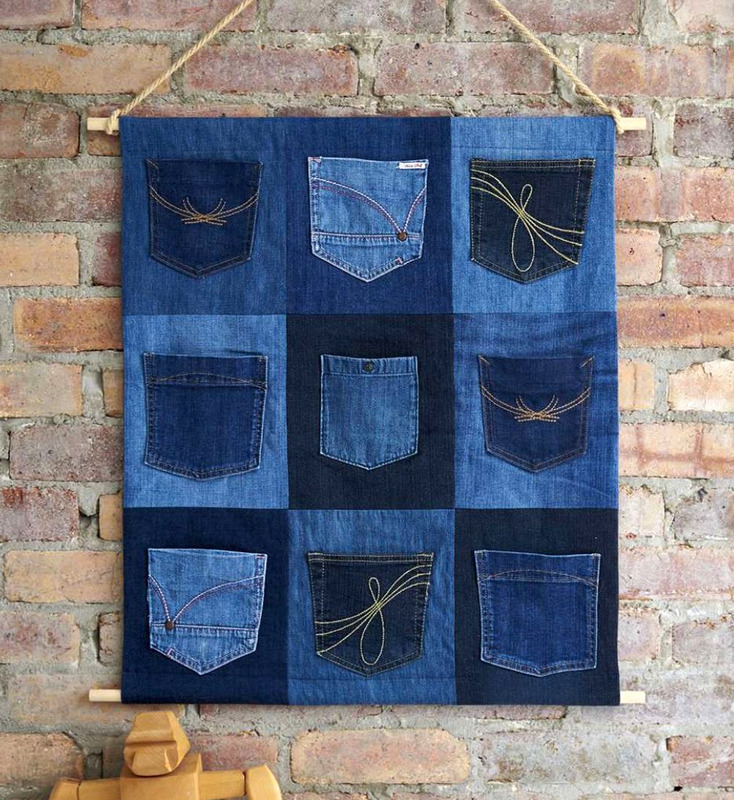 Customize to your heart’s desire with patchwork, appliqué or hand stitching! 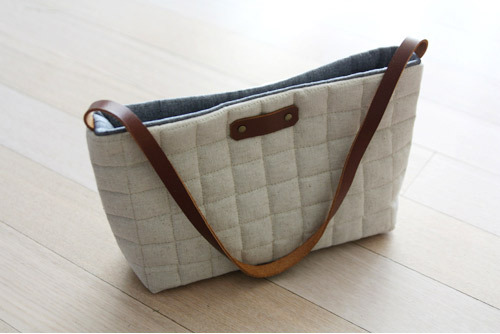 I like airy and spacious summer bags. Photo Tutorial. 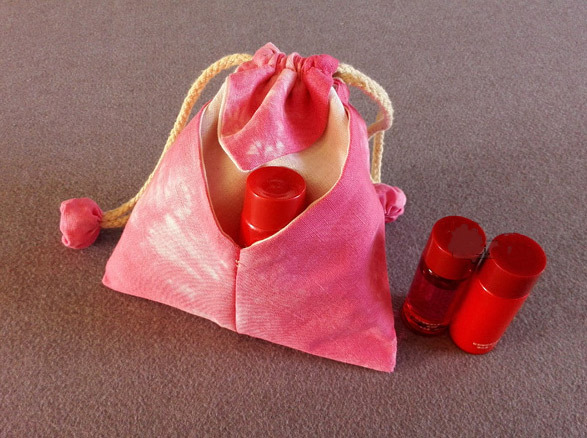 It is a Japanese traditional fabric bag, which has strings on the top. DIY Tutorial in Pictures. 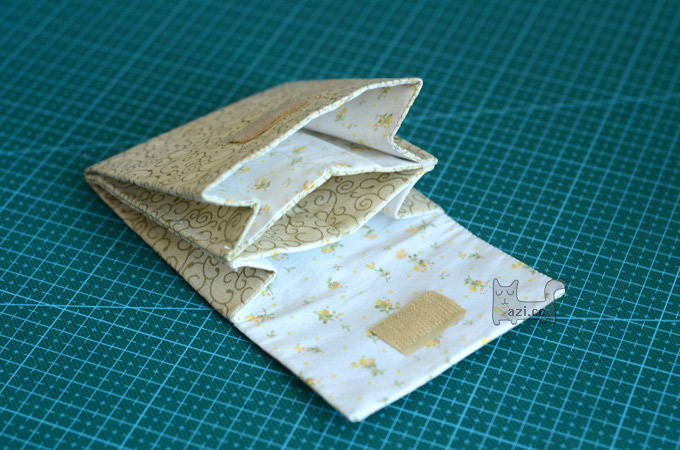 Small Patchwork Quilted Coin Purse. Step by step Sewing Tutorial. 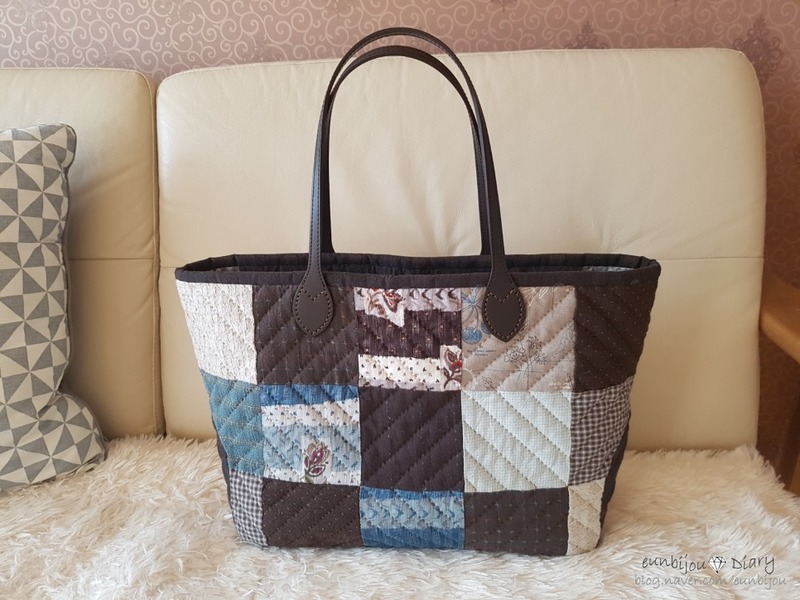 Quilted Patchwork Tote Bag Tutorial: EASY Charm Square Bag Tutorial. 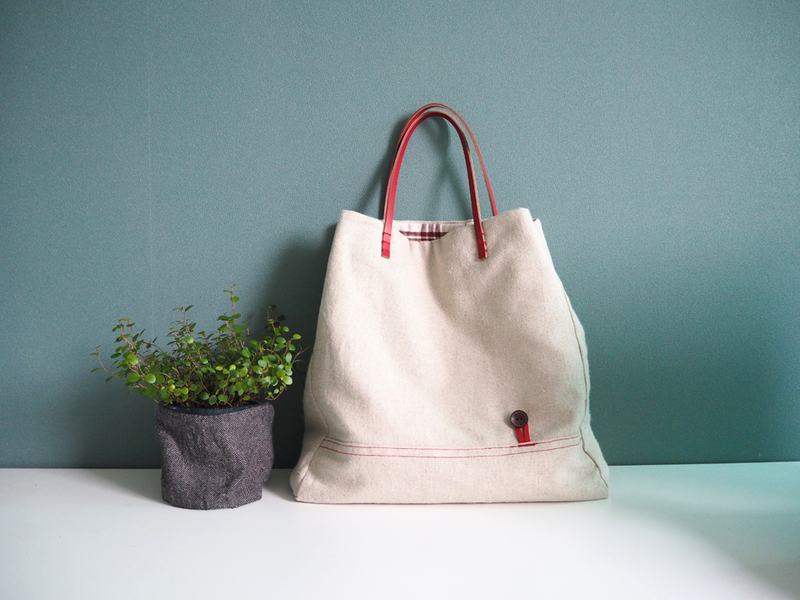 How to Make a Bag in One Hour. Sewing Photo Tutorial. 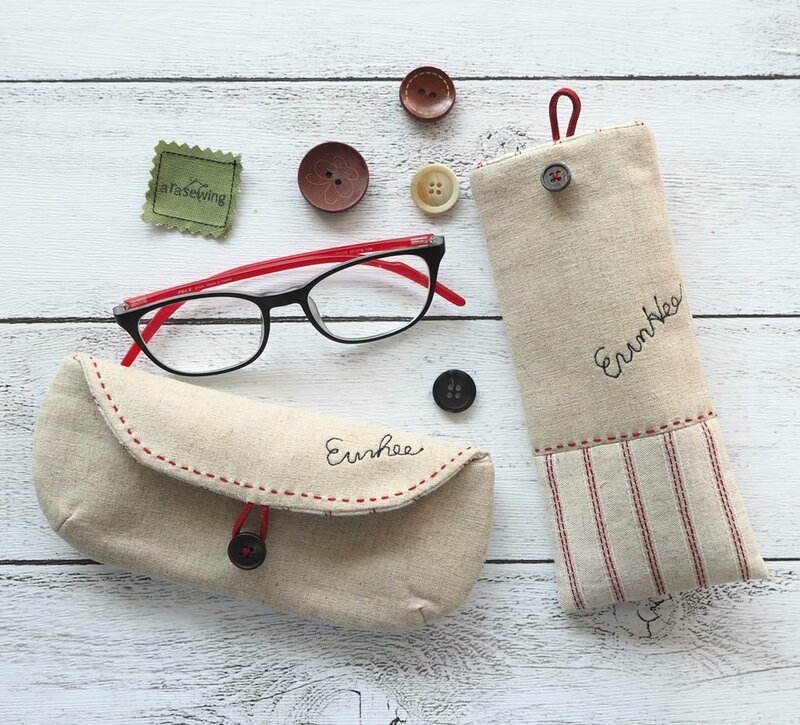 Cute Case for glasses cylinder. Photo and Pattern. 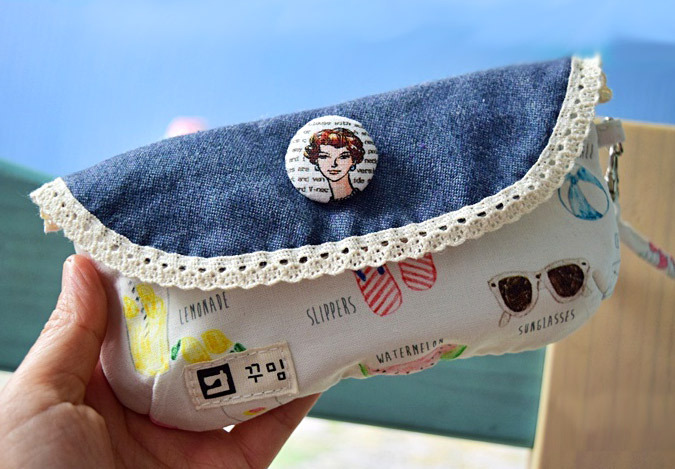 Sew a Mini Messenger Bag. Photo Tutorial. 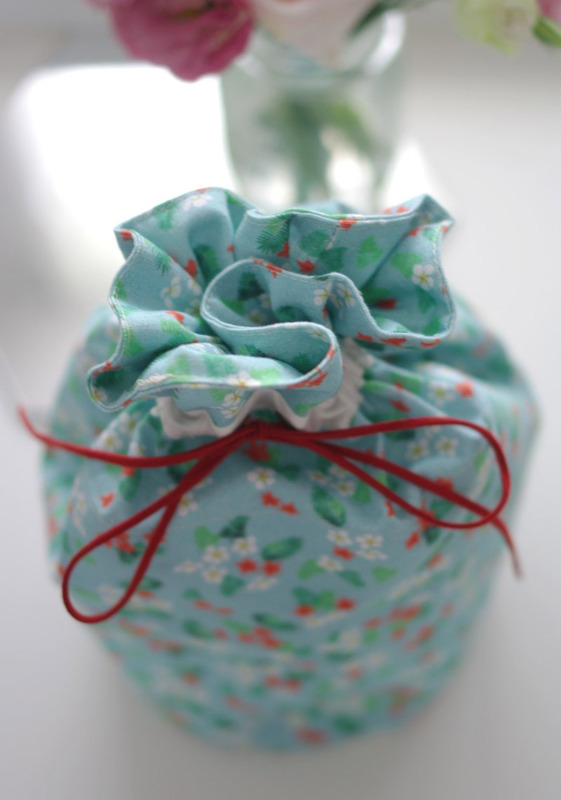 How to Sew Fabric Gift Bags - Free Photo Tutorial. Quick and easy to make. 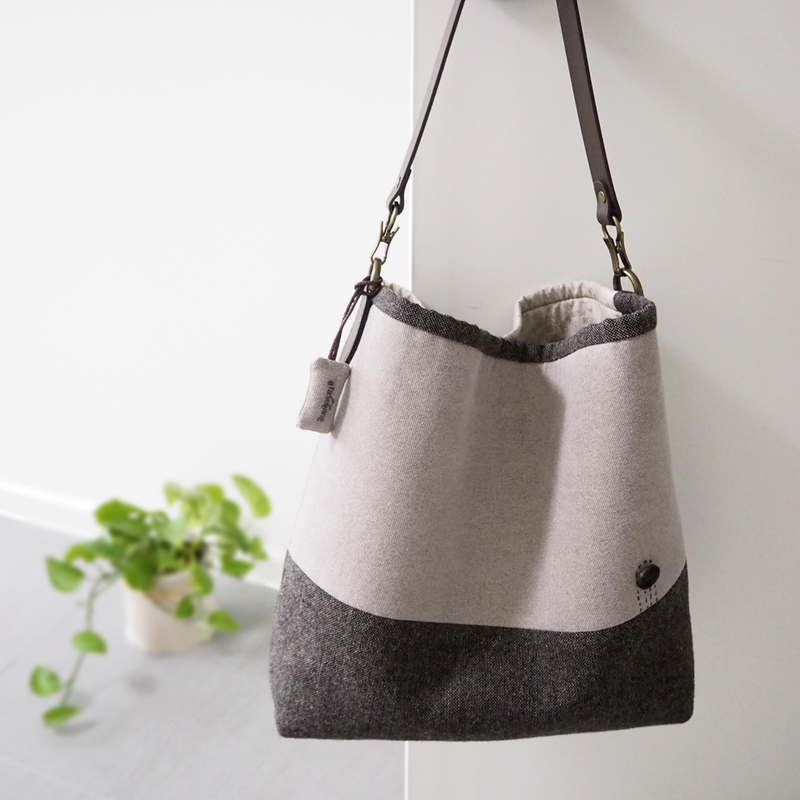 DIY of making your own gorgeous wooden handle bag. 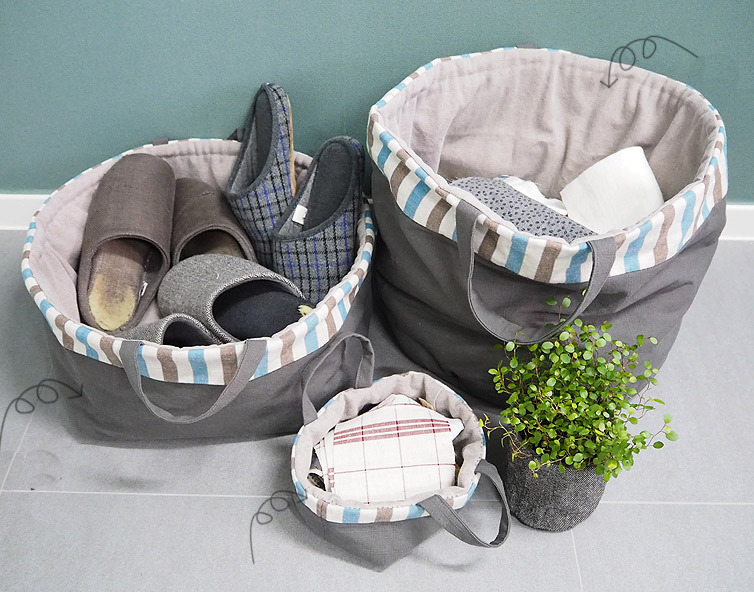 Fabric Basket DIY Tutorial. 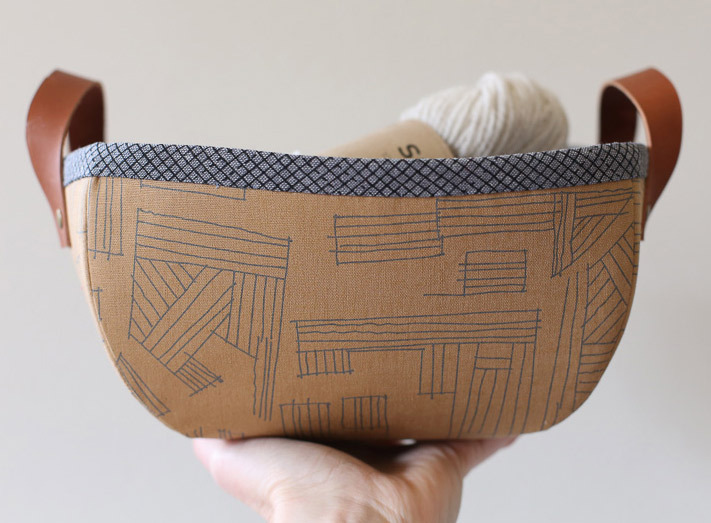 Woven fabric basket tutorial - would be great for farmers markets or when I go to. 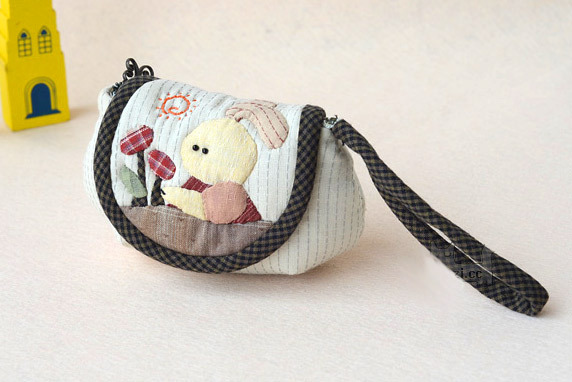 The best things come in small (& handmade!) 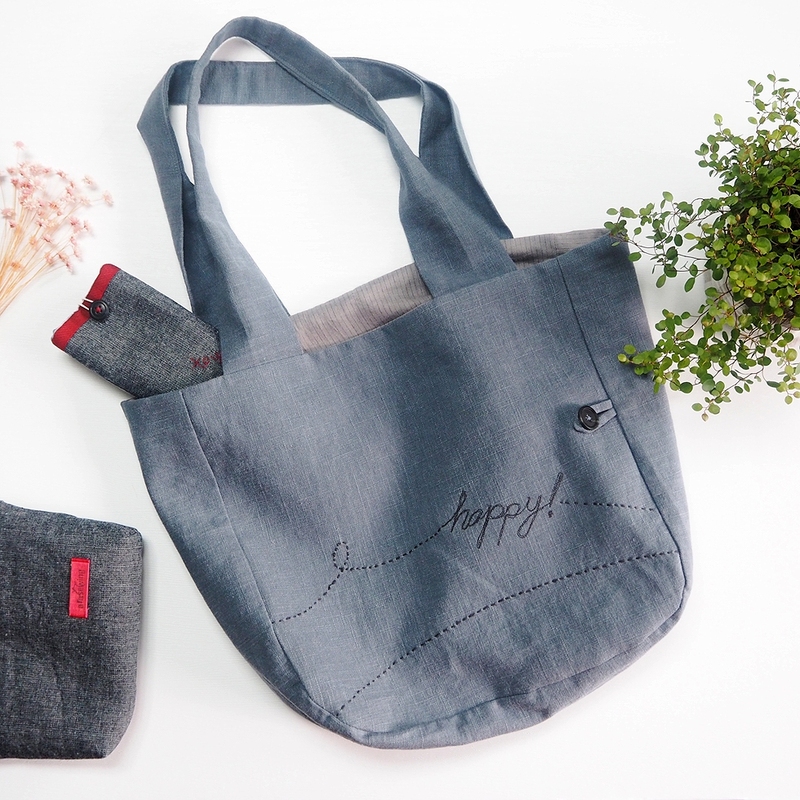 packages… like this speedy-stitch gift bag. 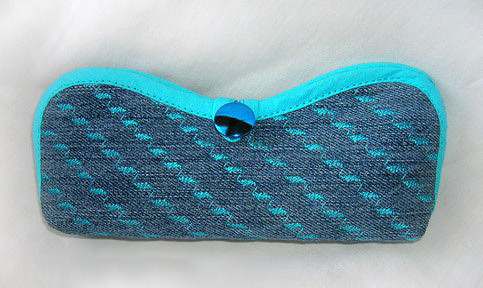 Case for glasses - a great way to protect eyeglasses against scratching. 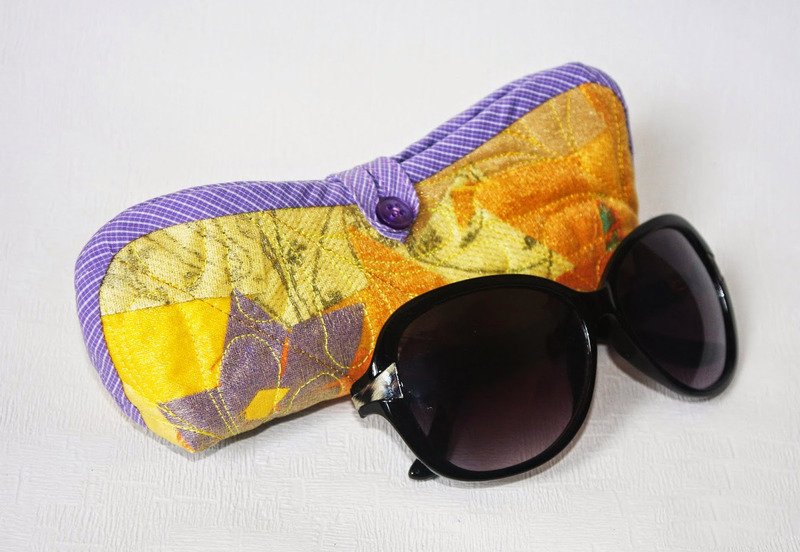 Eyeglasses and Sunglasses case Tutorial & Pattern. 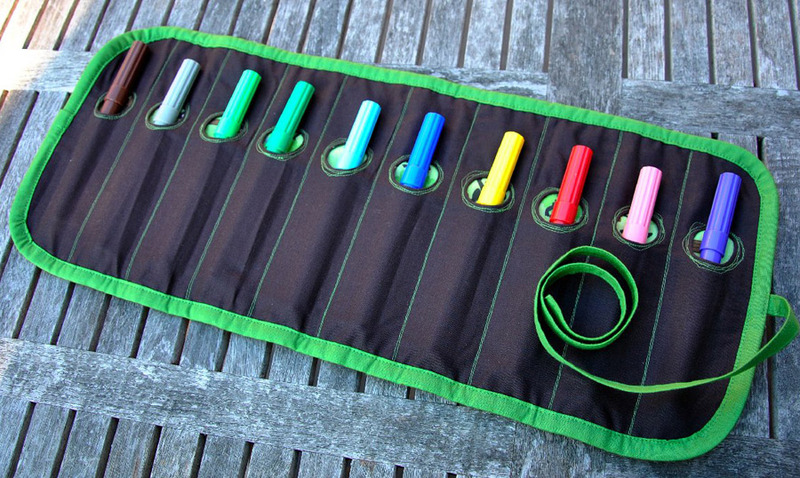 Fast and easy to sew bright felt organizer. 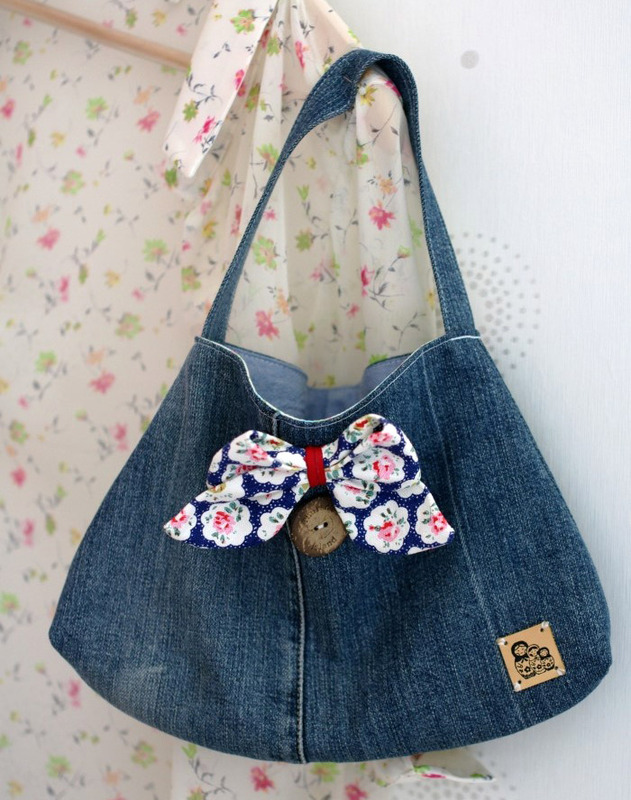 How to sew a Purse-Holder. 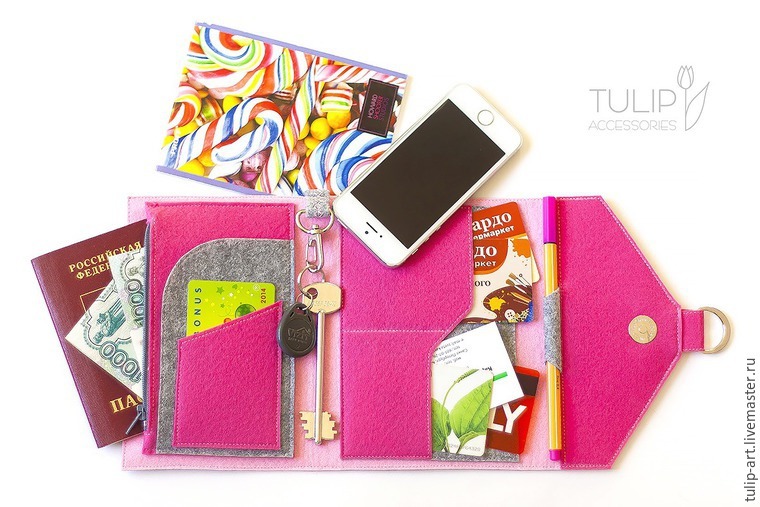 I just love all kinds of organizers, wallets, holders for documents, cards, and other necessary things. 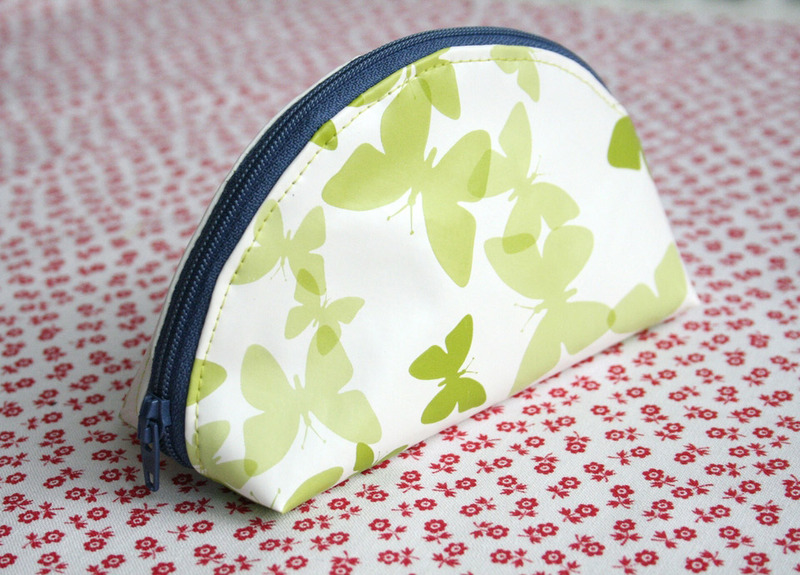 The product is fairly compact size, but it is quite roomy, with lots of pockets and compartments. 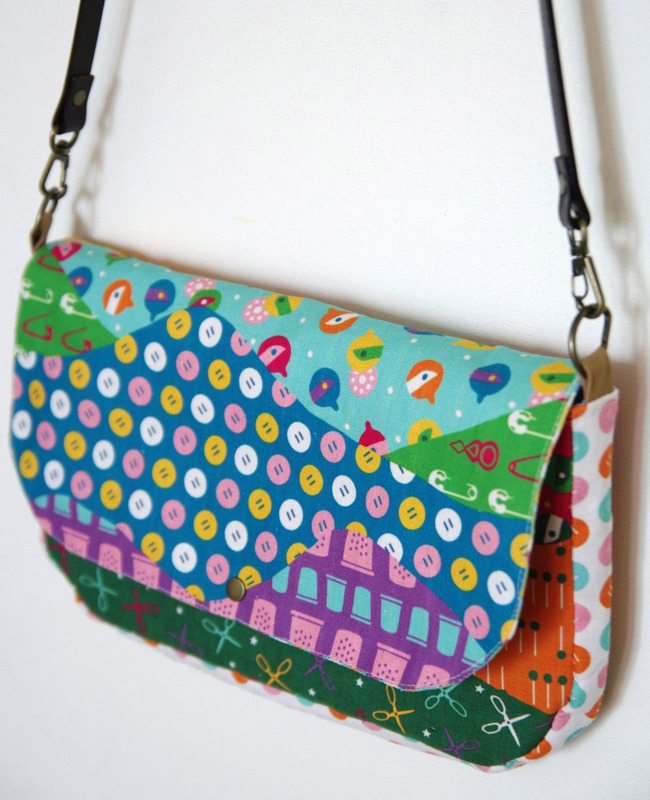 Accordion Women's Wallet / Clutch DIY Sewing Tutorial. 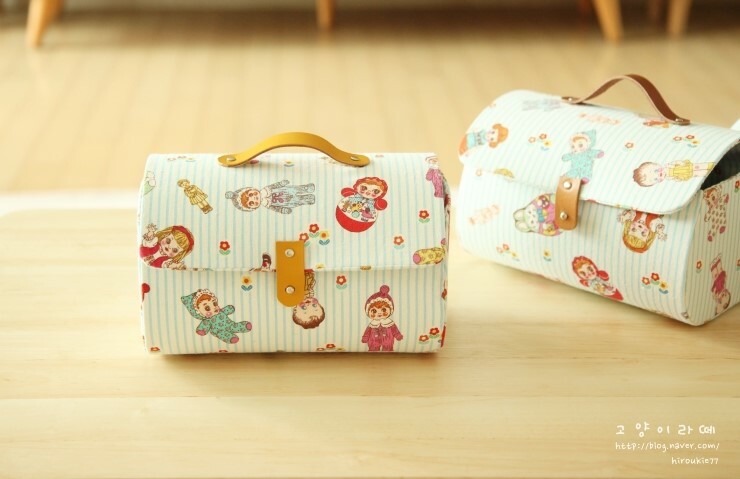 Storage box bag with cover. 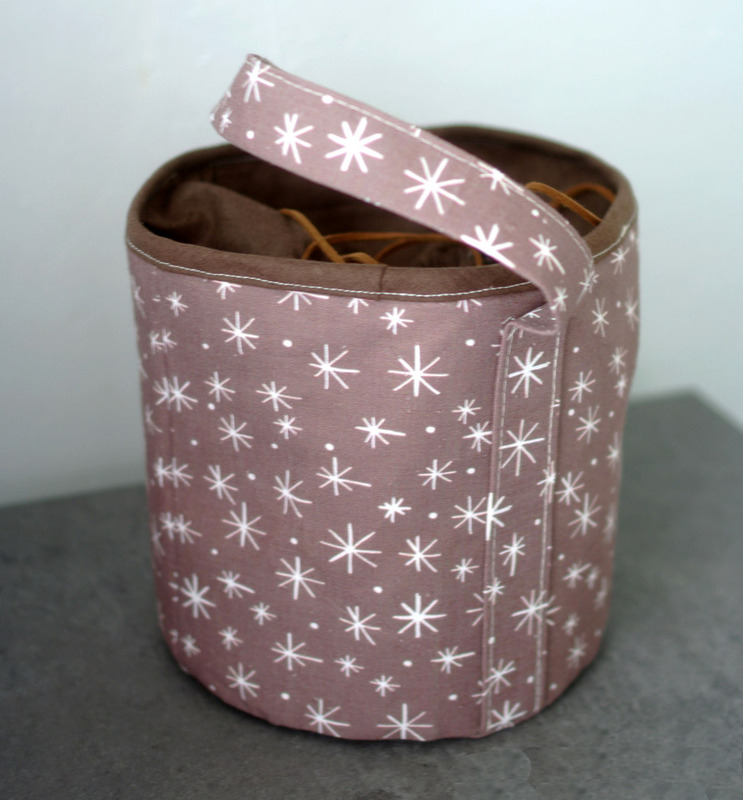 Pattern & PhotoTutorial for making fabric storage boxes, bins, and baskets. 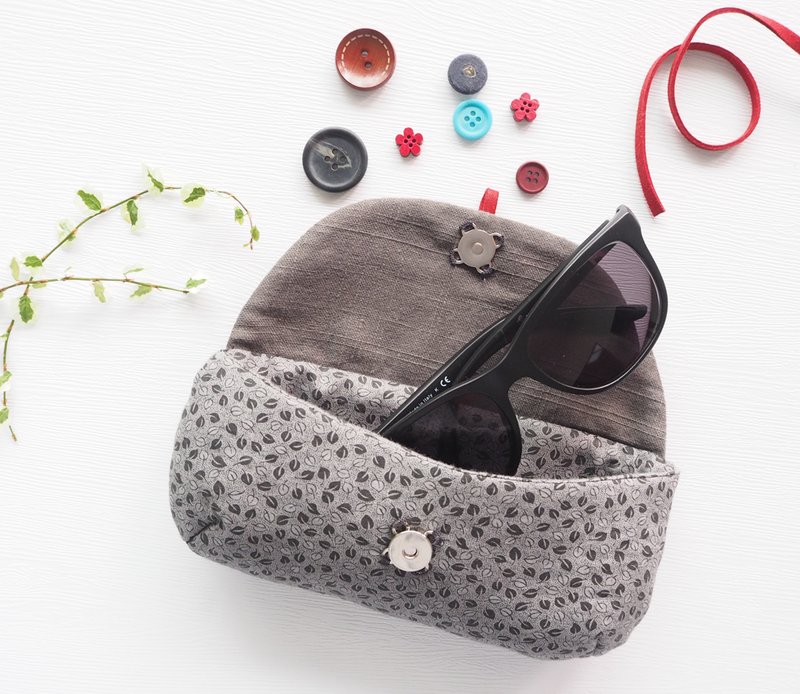 DIY Photo Tutorial – Easy Sunglasses Case. Gift Idea! 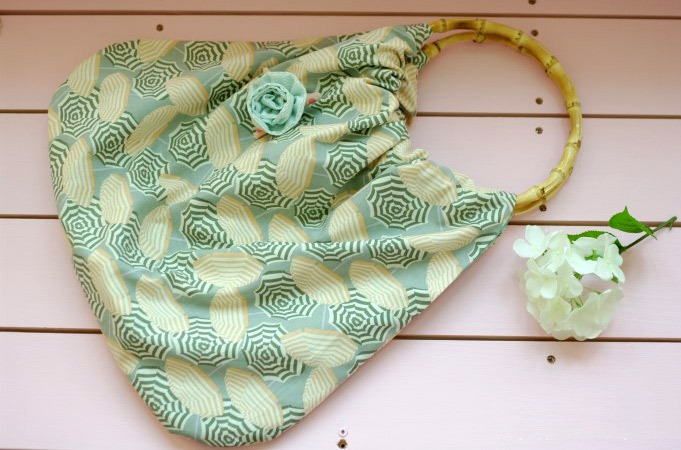 Make This easy Lined Drawstring Bag Pouch Tutorial. 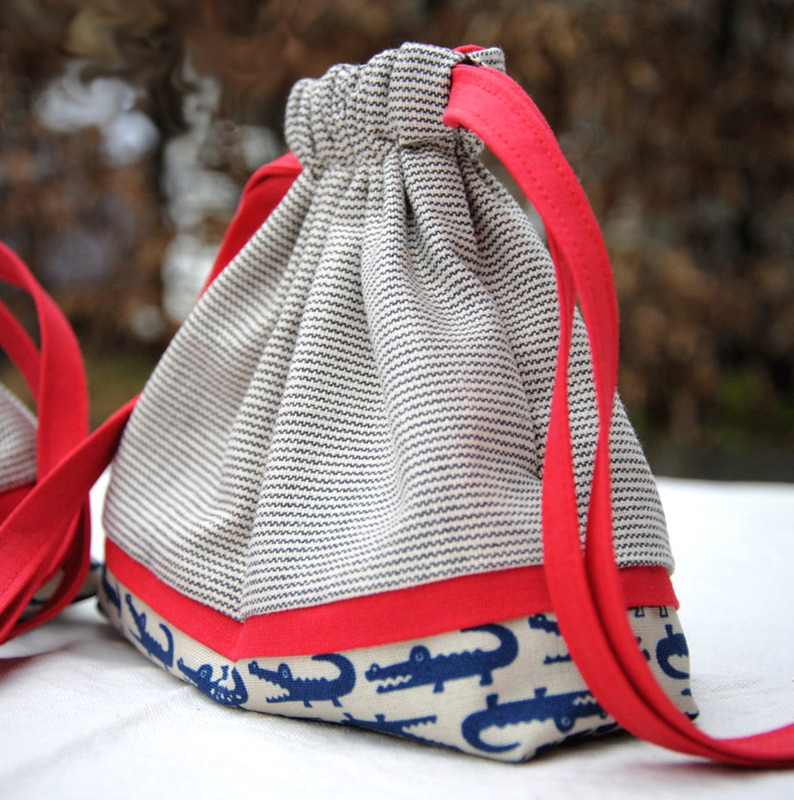 How to Sew Lunch Box Bucket Bag. Photo Tutorial DIY. You can fill it with anything, and they don’t take up all the space that a makeup case does. 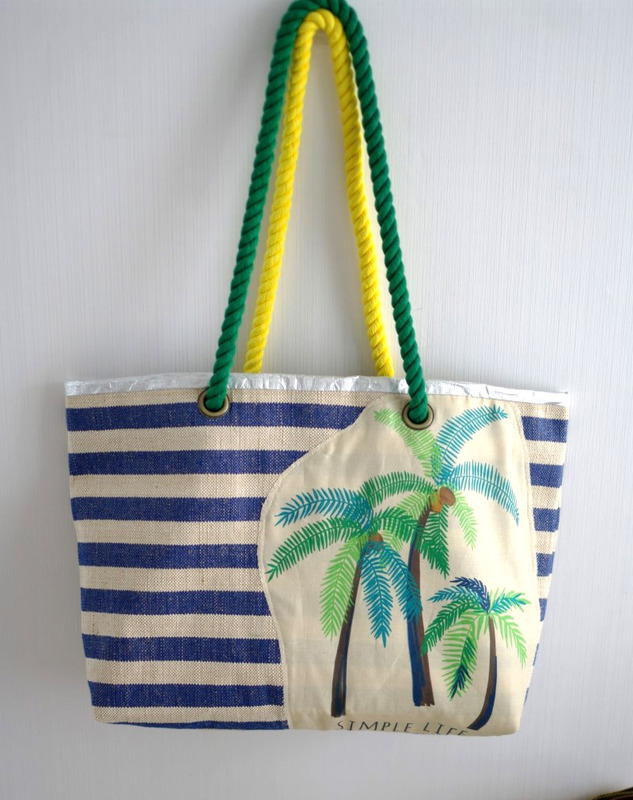 Beach bag made from fabric and waterproof foil. DIY Photo Tutorial. 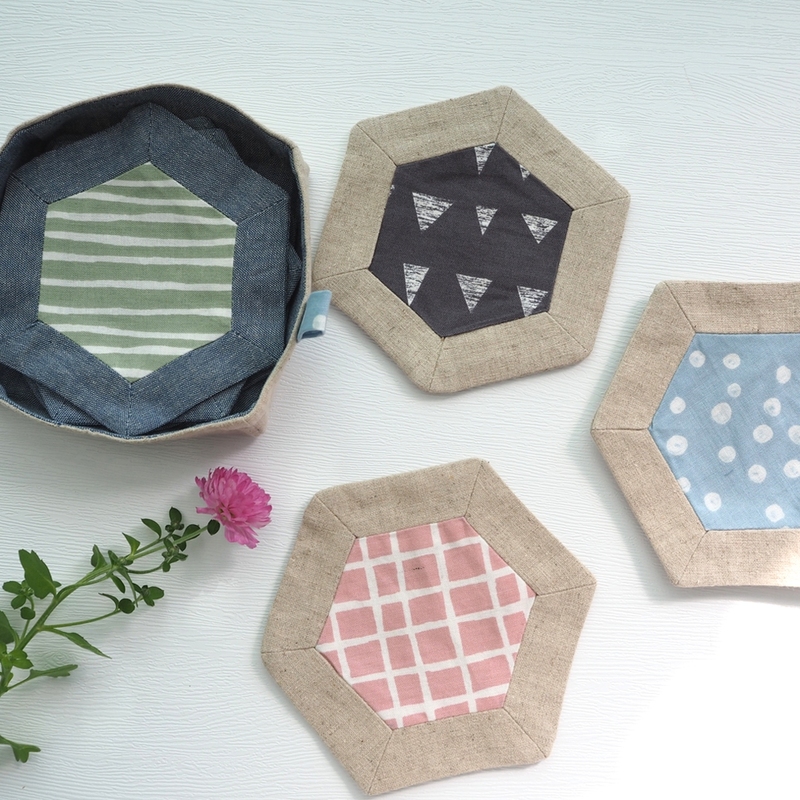 Hexagon Patchwork Tea Coasters Patterns. Quick Gifts to Stitch! DIY Tutorial. 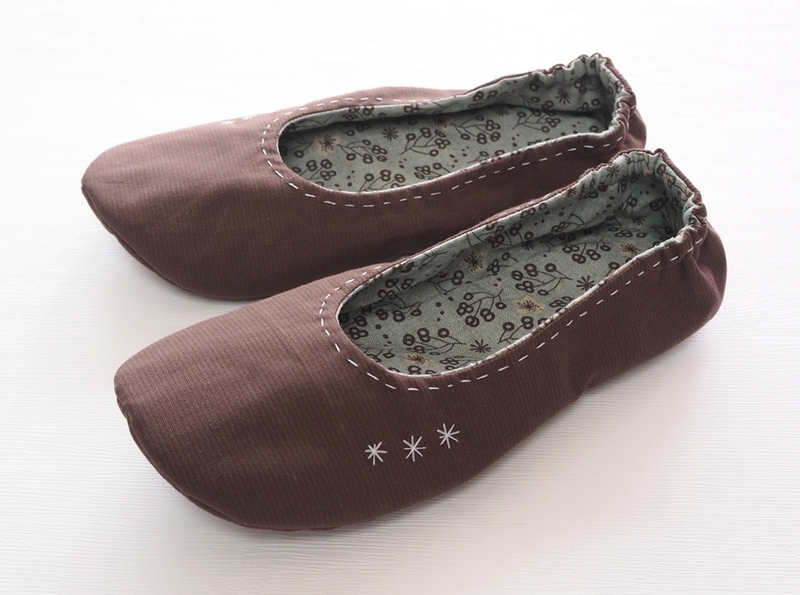 How to Make Fabric Slippers with Free Pattern. Easy Sewing Pattern for Womens Loungers - Sewing Your Own Slippers When. One of the great things about making your own baskets is that you can make them exactly the size you want. 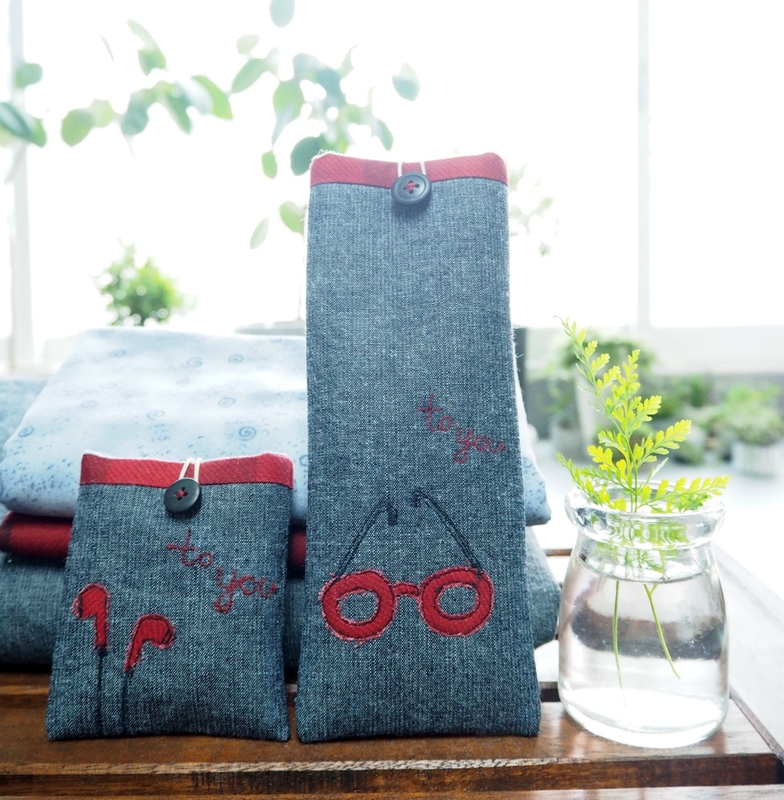 Cell Phone or Glasses Case and Earphone Cases DIY Tutorial. Gift Idea. 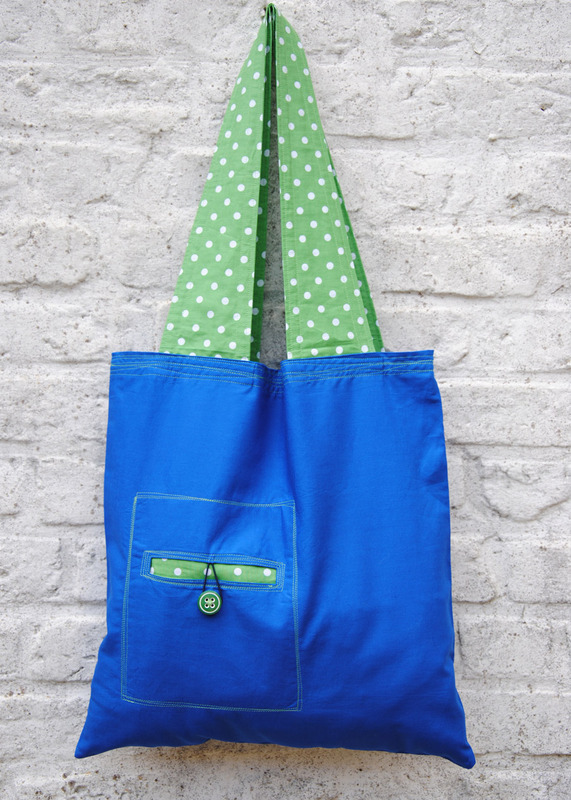 Sew a Tote Bag: free sewing pattern + sewing tutorial. 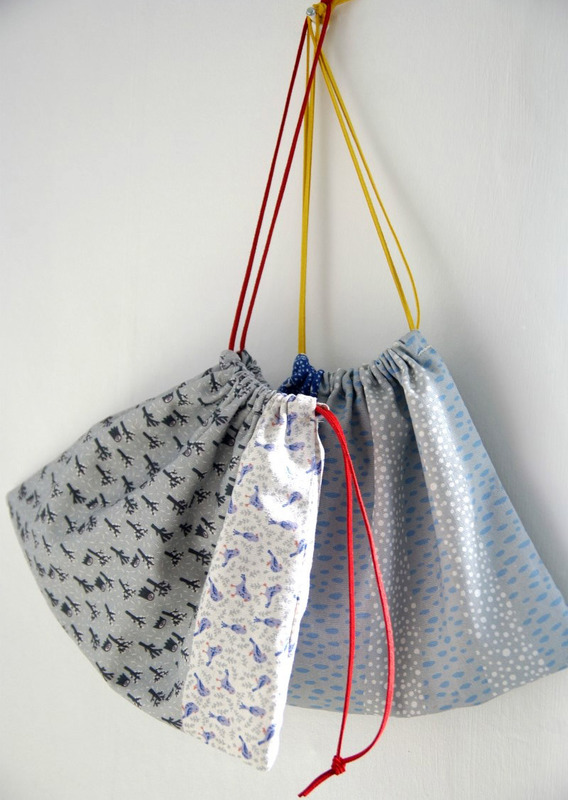 Beginner Sewing Projects - A Drawstring Bag Tutorial. 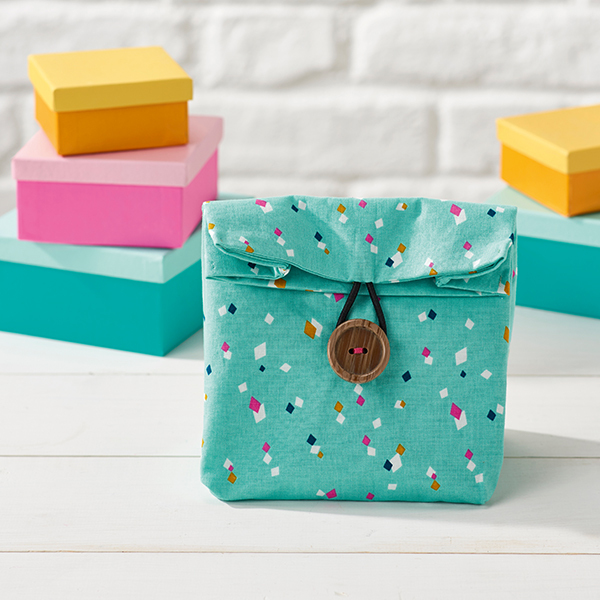 They’re perfect for Back to School prep, for party favors, for organizing items when you pack, for storing toys and games… They’re versatile, easy to make and it seems you can never have too many! 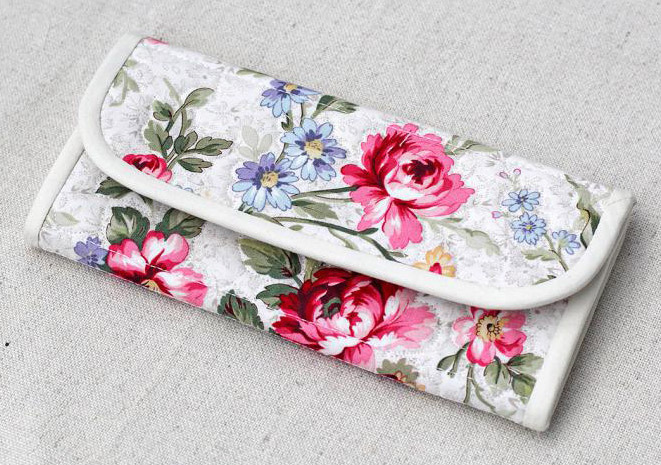 We love to use them to wrap gifts as a beautiful, reusable option for the holidays.